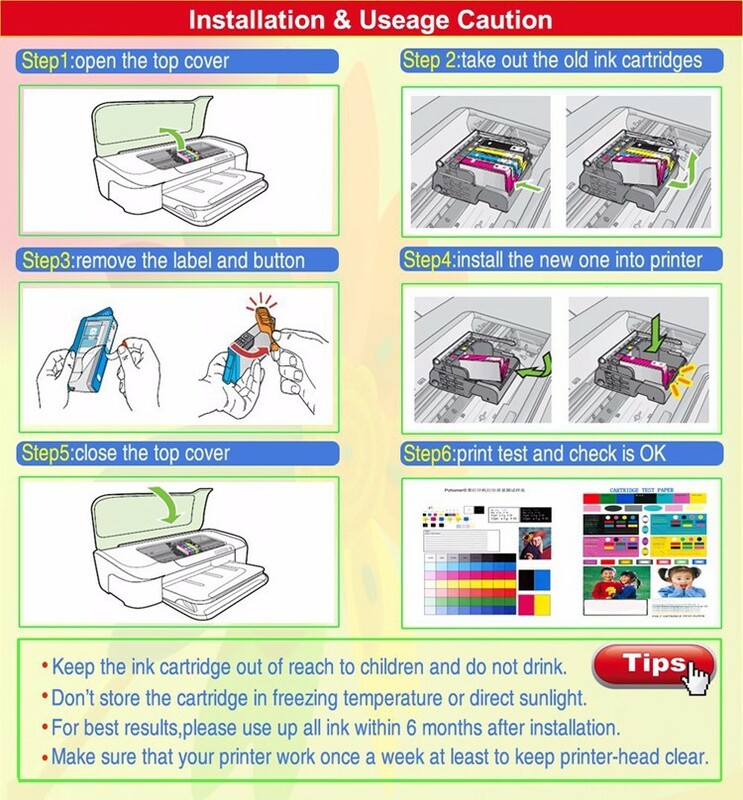 press “OK” to agree using it. 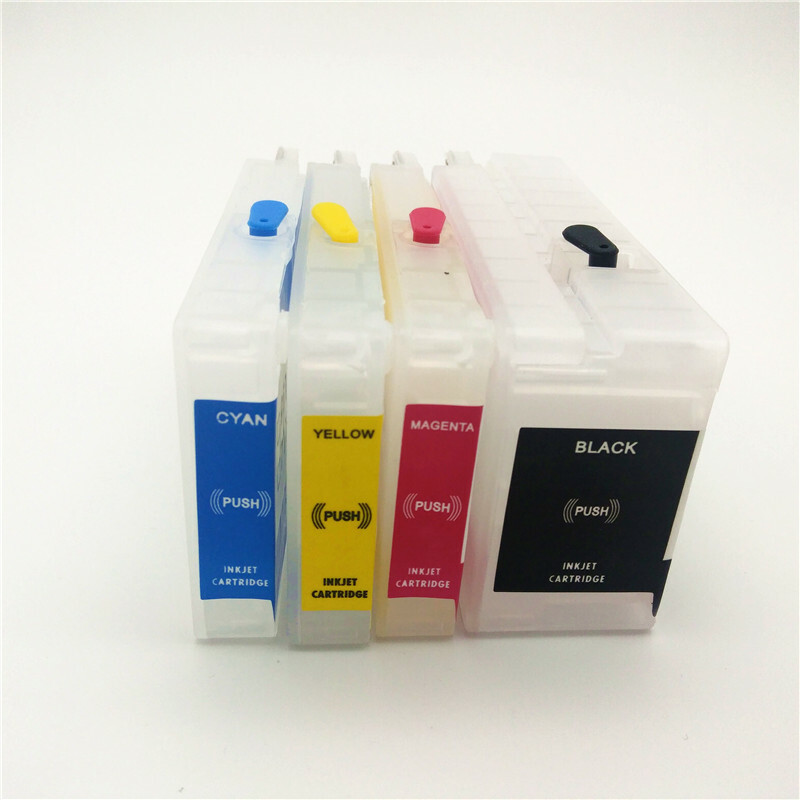 initialize printer by your original ink cartridges. 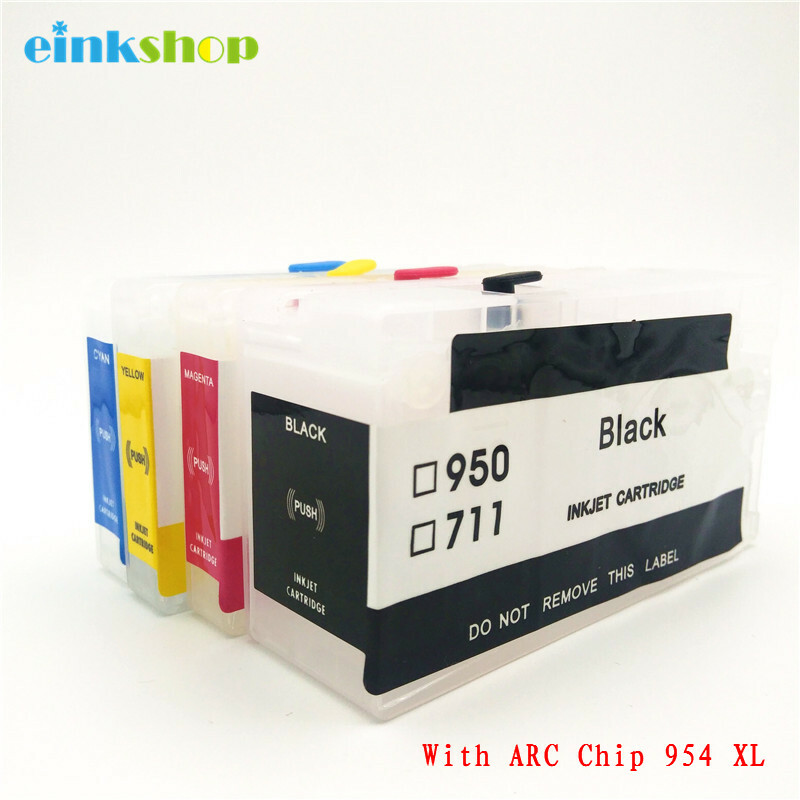 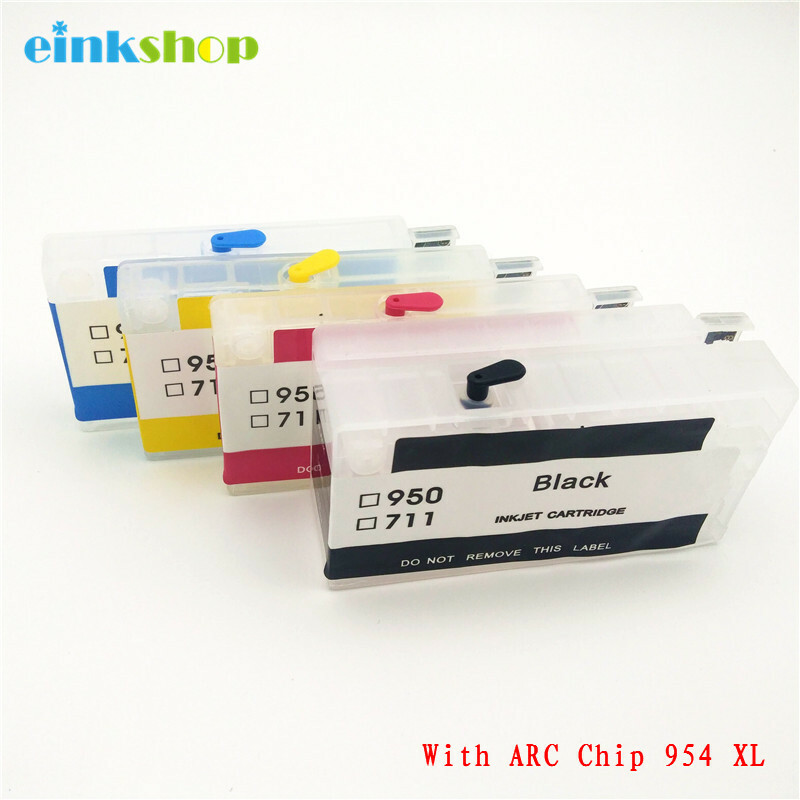 2:When the ink level is about 20% inside the refillable cartridge, you must refill it soon, otherwise it will be locked by the printer. 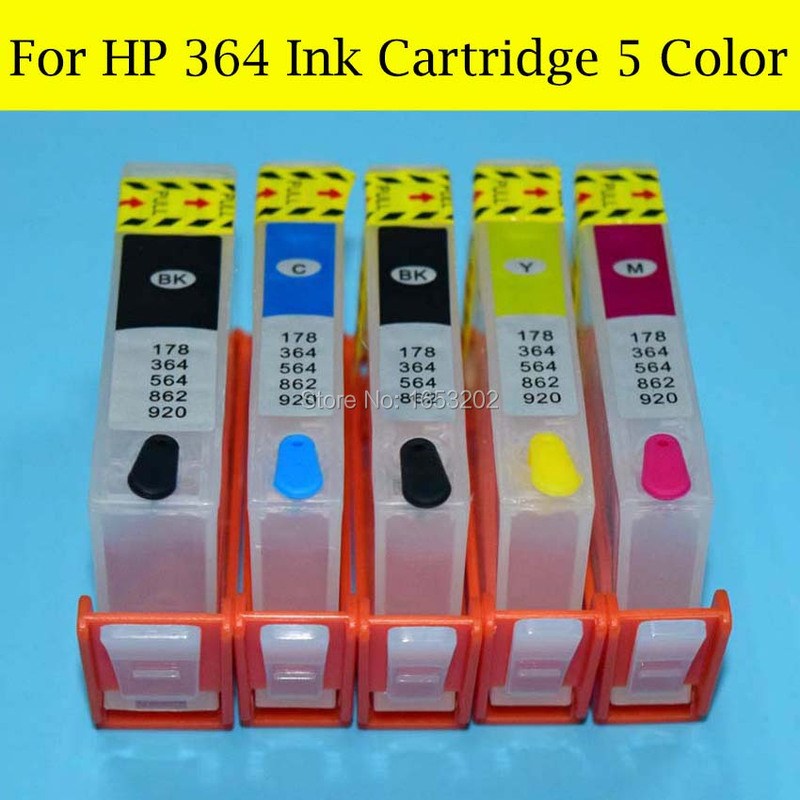 If the refillable cartridge is locked by the printer, it will not be recognized by the printer,then you will need to initialize the printer by the genuine ink cartridges.